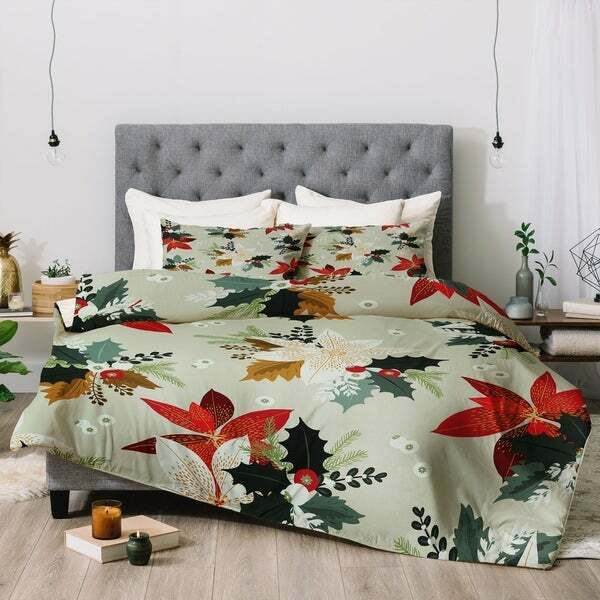 Transforming your bedroom to what dreams are made of, the Deny Designs Comforter Set promises to make your bed the envy of any home. This soft and cozy set will make getting out of bed next to impossible. Art is printed on a woven polyester fabric and features a white underside. Set includes 1 comforter, 2 pillow shams (1 pillow sham included in twin option). Deny Designs supports artists worldwide by giving a portion of every purchase directly back to them. How cool is that!